HomeNewsEaster Eggs-travaganza At Tycio Wellbeing!! 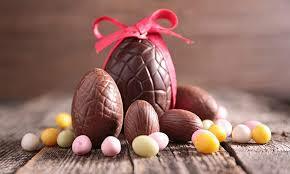 Easter Eggs-travaganza until Tuesday 7th May!! !….No need to go on an Easter hunt to find these egg-citing offers!!! Feast your eyes on the following Easter Sweet Treats!! Swedish Full Body Massage – Now just £25! • Deep Tissue Full Body Massage – Now Just £25! • Pregnancy Massage – Now Just £25! 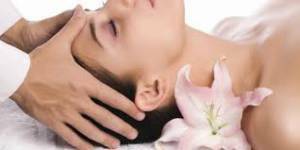 • Aromatherapy Full Body Massage – Now Just £28! Just £15 for the following 30 minute treatments! !